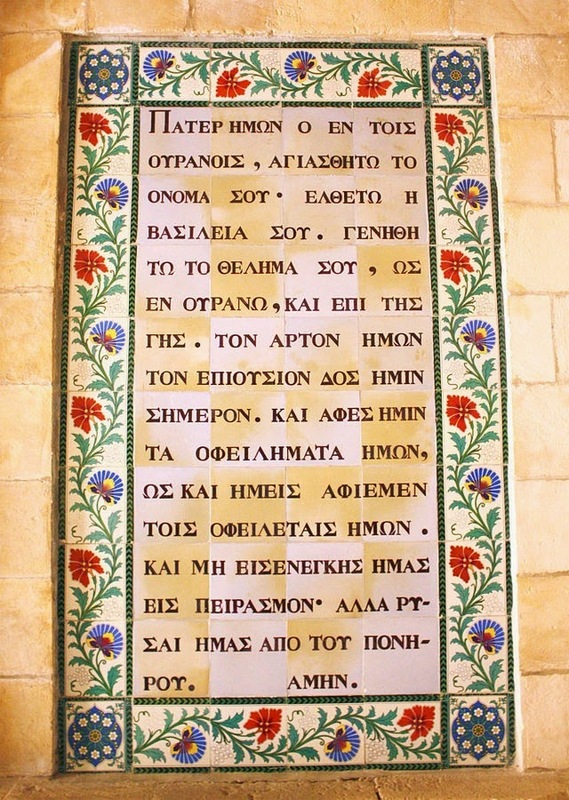 When I was speaking recently at St Patrick’s Church in Columbus, Ohio, I spoke about the Little Oratory, and in connection with that, the pattern of prayer that underlies the liturgy. Much of the information is in the appendix in the book called A Beautiful Pattern of Prayer. I spoke at length about how the pattern of 7 + 1 appears in the annual, the weekly and the daily cycle of the liturgy. 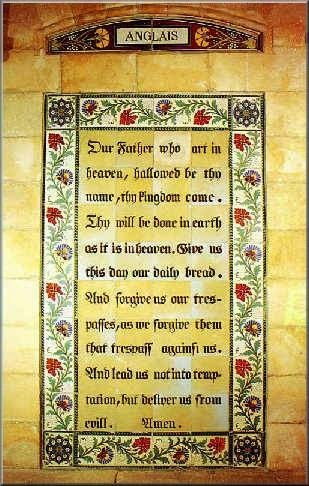 At the end of the talk the Dominican Friar, Fr Michael, told us how the Lord’s Prayer has this same liturgical structure. 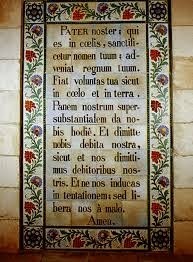 He directed us to St Thomas’s commentary on the Lord’s Prayer which ‘among all prayers holds chief place’. He described how St Thomas considered each petition as given in Matthew’s gospel into seven petitions. He then described how at the center of the prayer and at the conjunction of the two sections is the petition, ‘Give us this day our daily bread.’ This is both the seventh and the eighth petition and they meet where God and man meet, in Christ, in the Eucharist. So this petition refers to daily sustenance in both temporal and spiritual terms. The temporal is our need for daily food, and the spiritual sustenance is both the Sacramental bread which is consecrated daily in the Church and the nourishing Word of God. What is interesting is that this pattern of seven and eight is not just liturgical, it is cosmic and relates to musical harmony. This doesn’t prove it, but it does seem to me to be strong circumstantial evidence that emphasizes how closely tied in with the liturgy music is. As Pope Benedict describes in The Spirit of the Liturgy, and again in A New Song to the Lord, our worship is meant to be sung. Furthermore one can see how the modal form of chant, which follows this pattern of sevens and eights is the optimum for the liturgy.